Posted on 3 November, 2018 at 8:09 am. On behalf of the committee, members, players and supporters of the Rupertswood Cricket Club, we wish to extend our condolences to RCC President Peter Kavanagh and his children Daniel and Grace on the passing of Peter’s beloved mother Lucy. Our thoughts and prayers are with Peter, his family and extended family at this difficult time. Lucy Kavanagh Rest in Peace. Posted on 14 October, 2018 at 4:03 pm. 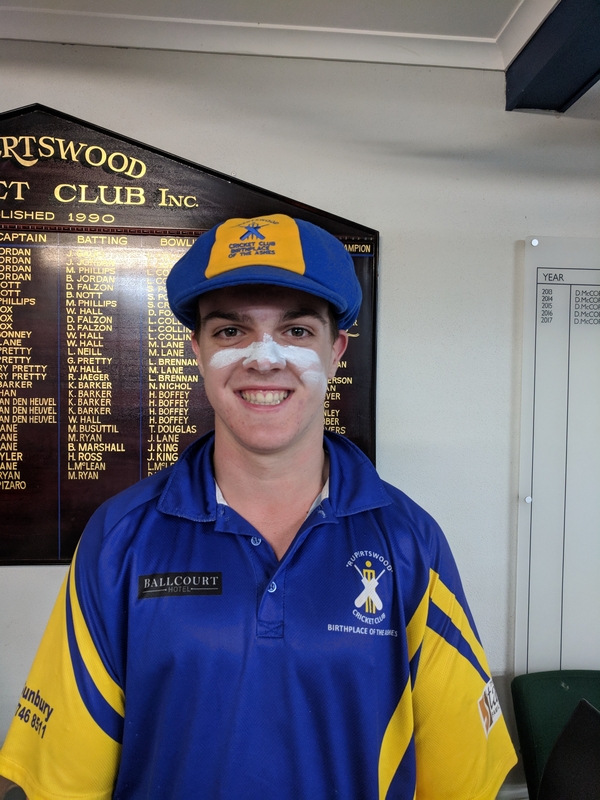 Yet another first XI debutant took to the field for Rupertswood this weekend, with young spinner, Max Howell bowling an absolute treat in his first game. Max toiled hard during the 2017/18 season, taking 14 wickets @ 27, experiencing dramatic gains in his ability to consistently land the ball as a tie down spinner. On debut Max didn’t disappoint, changing the momentum of a rampant Eynnesbury and picking up 1/23 of his 8 overs on the postage stamp that is the pines ground. Max’s efforts played a huge role in limiting Eynnesbury to 180 after they were on track to compile a score of 240 plus. 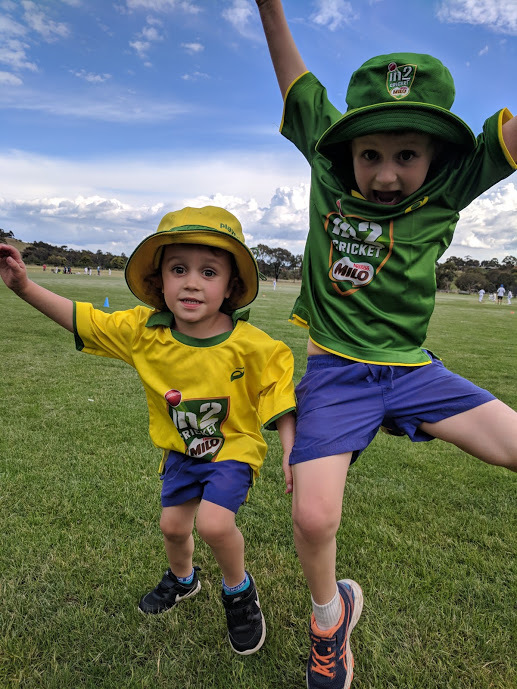 Georgie and Bert enjoyed gracing the pines ground, with Rupo passing Eynnesbury 3 down with over 10 overs of cricket remaining. Well done Max! We look forward to another 20 years of first XI cricket for our club! 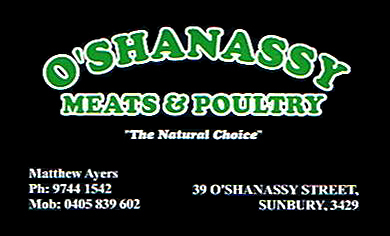 Posted on 21 August, 2018 at 6:32 pm. Practice Match vs Jan Juc CC on the 22nd September @ Jan Juc.